Textures and patterns excite any designer. They find a perfect place as the background of a stationary design. You can use snow capped mountains and glaciers as the background for the business card, or you can use parquet textures of wooden bamboos for the background of a restaurant menu or any nature themed party invite. 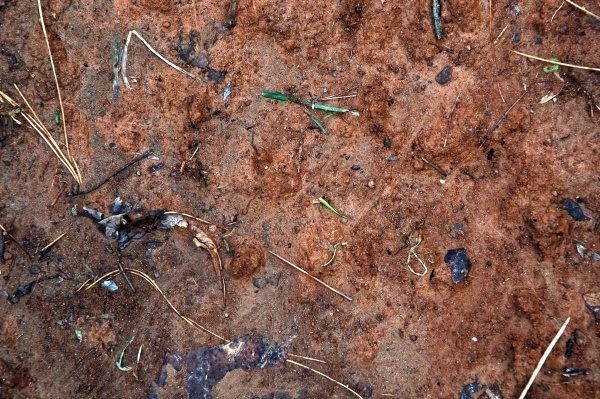 Here are textures that resemble the structure and feel of dirt. 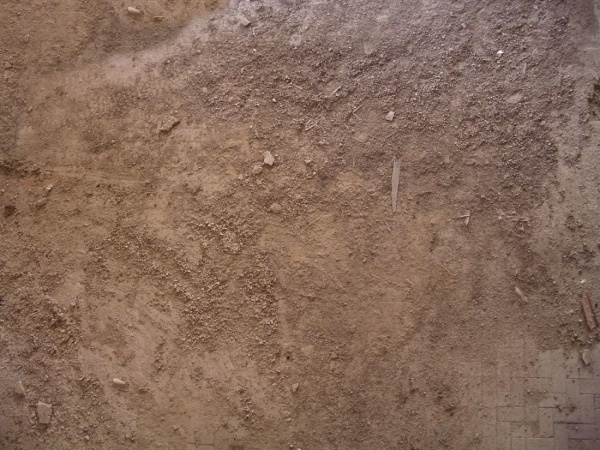 You may also see Dust & Scratches Textures. Even though we use dirt in a negative sense, but in the design world, it adds to the overall beauty and is capable of giving a vintage classic look to your rustic design with the right choice of font style and design elements. 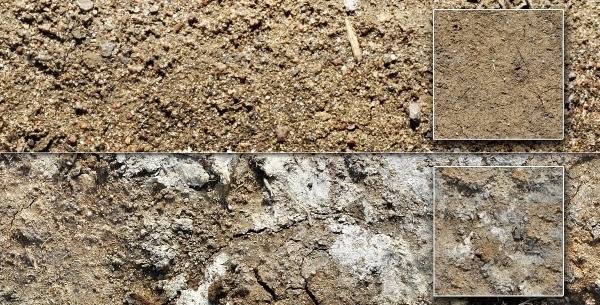 Have a look at these high-quality dirt textures that are both real and digital representations, available to you to download and use it in your designs. 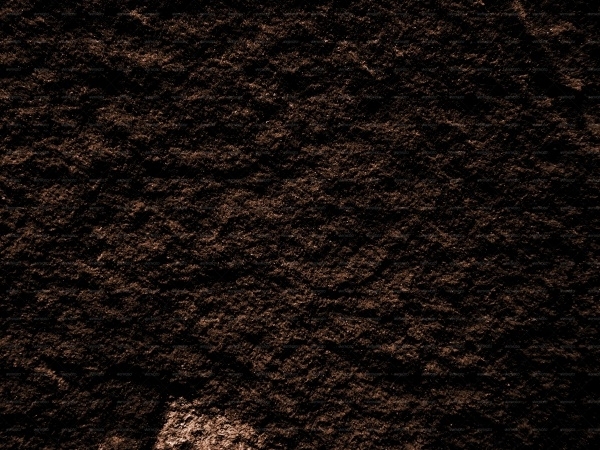 You may also check Mud Textures. 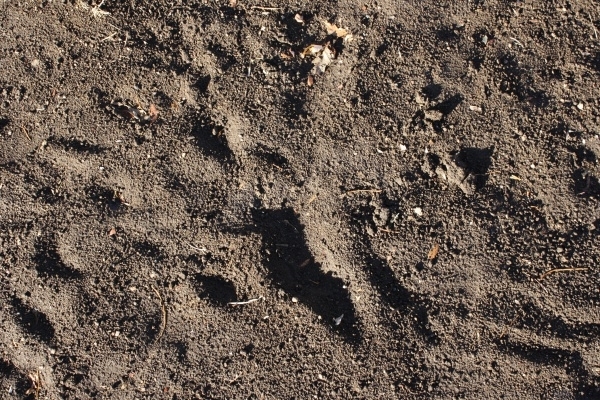 Here is a high-quality picture that shows the dirt of a natural land area. 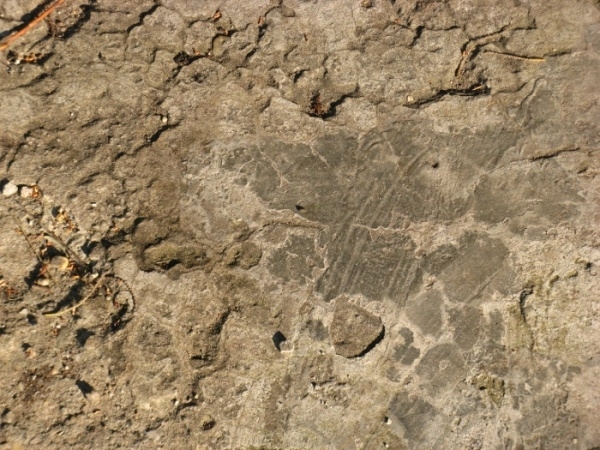 The image also has pieces of twigs and dead leaves apart from the tire and animal footmarks. 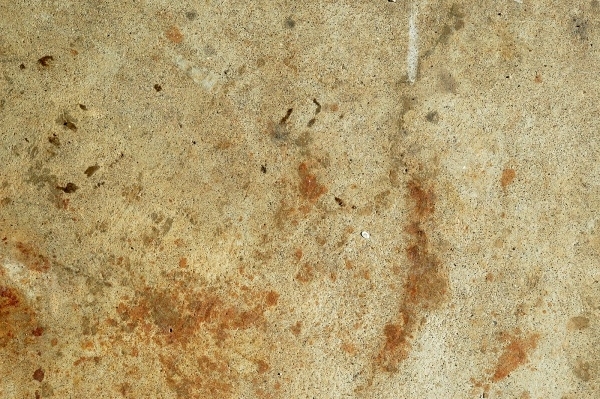 You can use this texture and complement it with text in a bright color to create amazing designs. 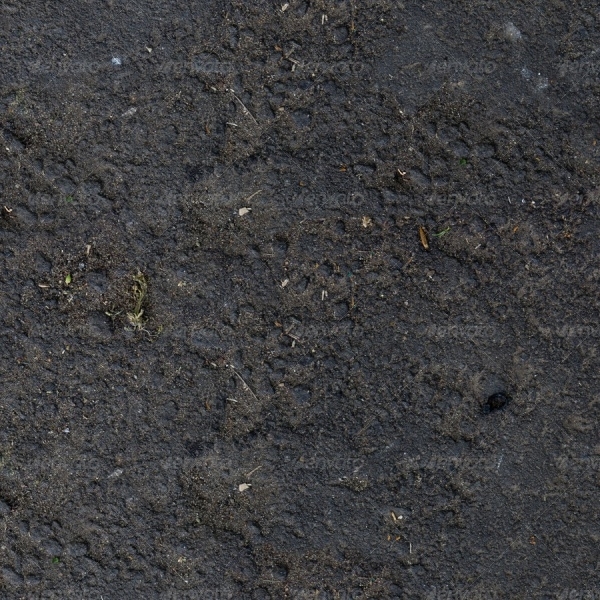 Here is another such high-quality texture that is again a scanned image of the dirt on the ground. 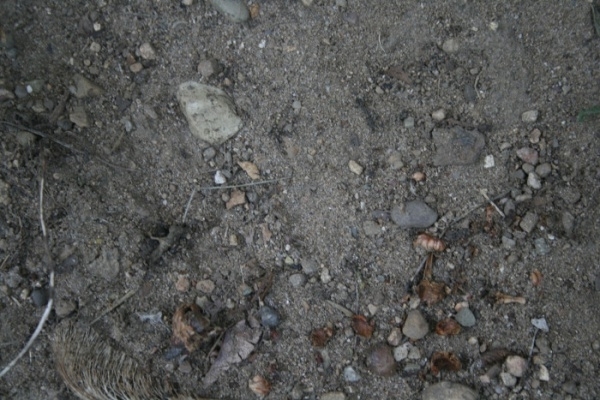 The image is available at a resolution of 2000 x 1500 pixels and has more details than the one you saw previously. Download the file from the given link. 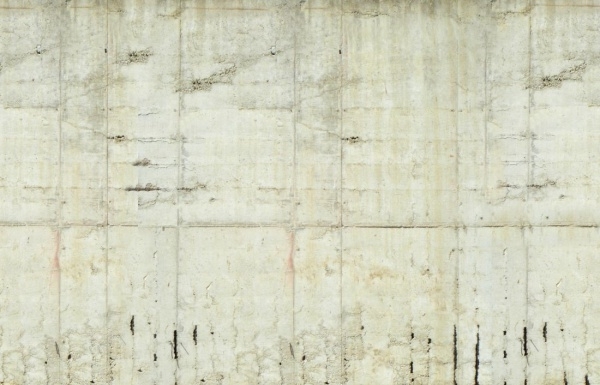 Check out this free stock that you can use for both personal and commercial purposes. 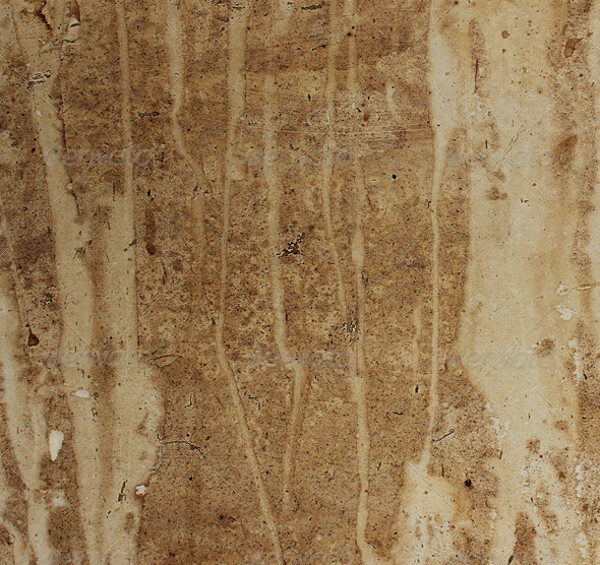 The texture is of the red rocks and sand that will give your design a total grungy appeal. You can even play around with the opacity and blend mode in Photoshop to get different variations in the output. 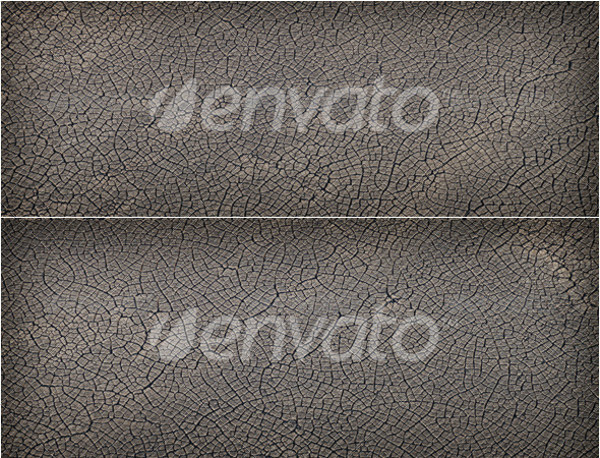 This is a pack that contains 2 high-resolution seamless textures of slush and ground. 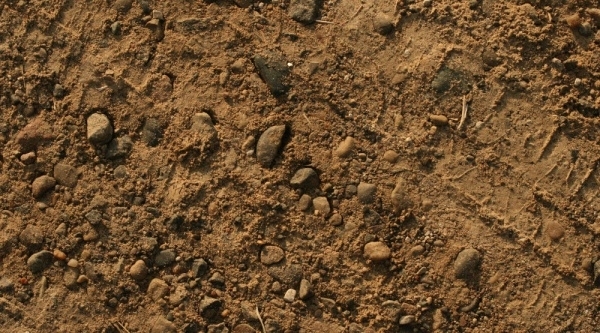 The texture is available for you to download from the given link for a price of four dollars and can be downloaded as jpeg files. 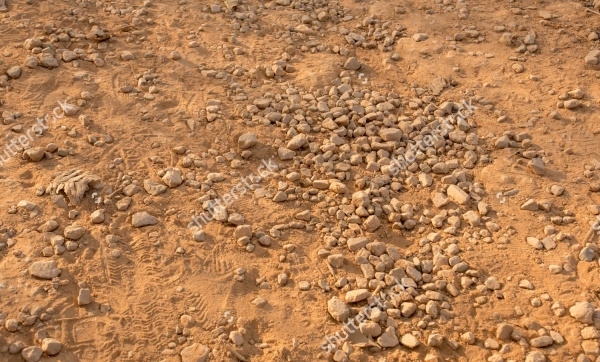 In this link, you will come across a realistic representation of the red soil with the small gravels as well. The download will be the high-quality stock photo that you can place behind as the background for your next flyer design. 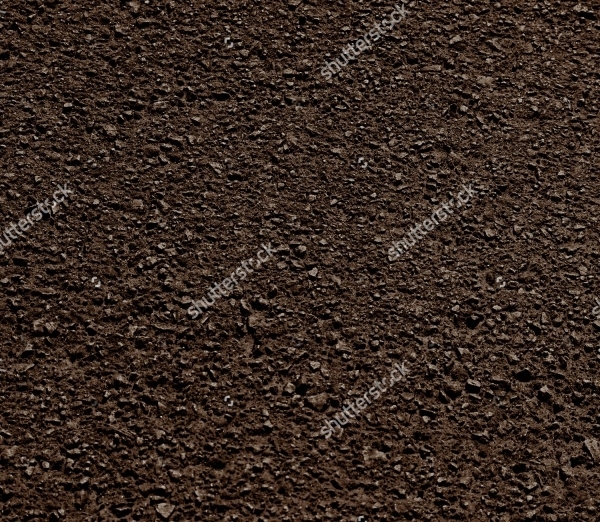 Here is a collection of 10 different soil and dirt texture that is available in a resolution of 1500 x 1500 pixels so that you don’t have scalability issues while covering the entire design space. 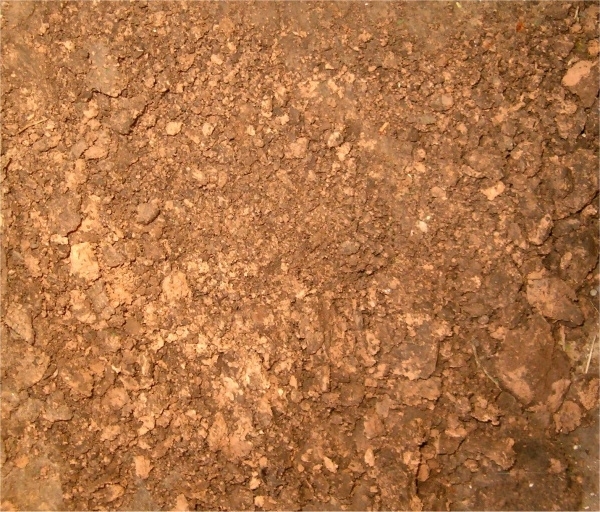 Here is another soil dirt texture that includes fine grain with it. Because of it being in a darker shade, you can use white chalk like stroke brush to use it create simple thank you cards and other sober greeting cards. 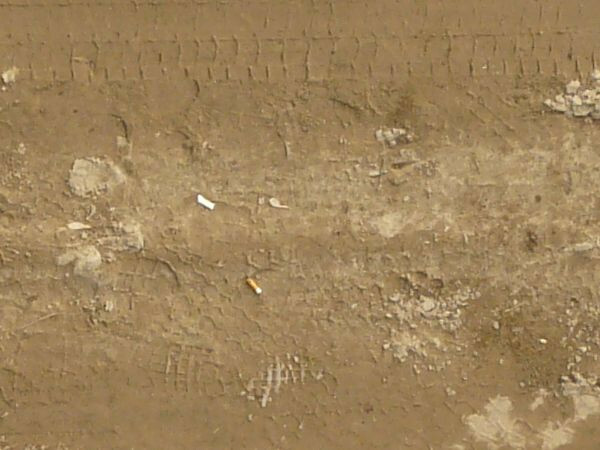 Look at these cracked dirt texture which might look it has been digitally created but are actually images taken of a dried river from a flying helicopter. 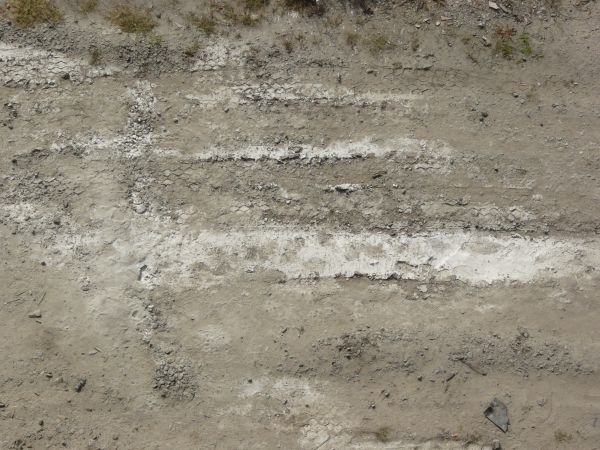 So in case you are working on a project that requires a cracked river bed then you know what you have to do. The download link is down below. 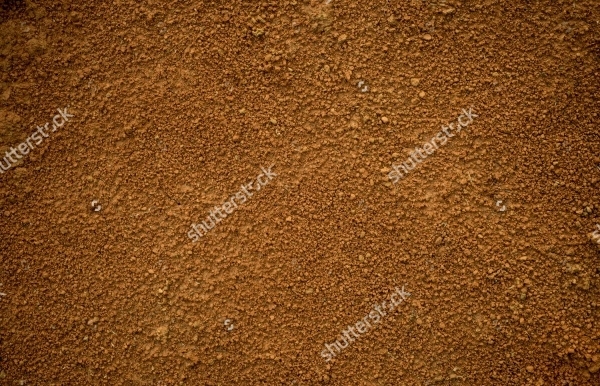 This one adds to the list of previous red soil dirt texture that is also available as a high quality stock photo. Check it out here. 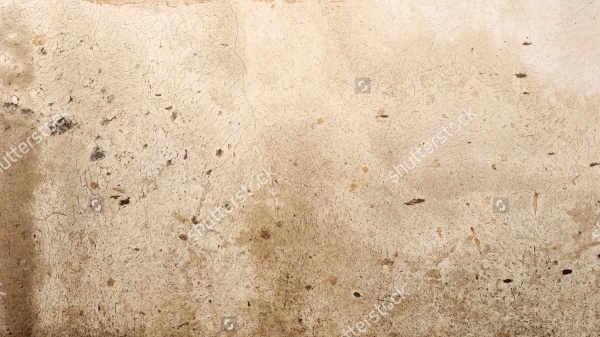 Moving from the base ground to the wall standing on it, here is a really high resolution jpeg file of a dirty and old wall with stains and water marks, making it perfect for designs that require the vintage look and that kind of grunge. 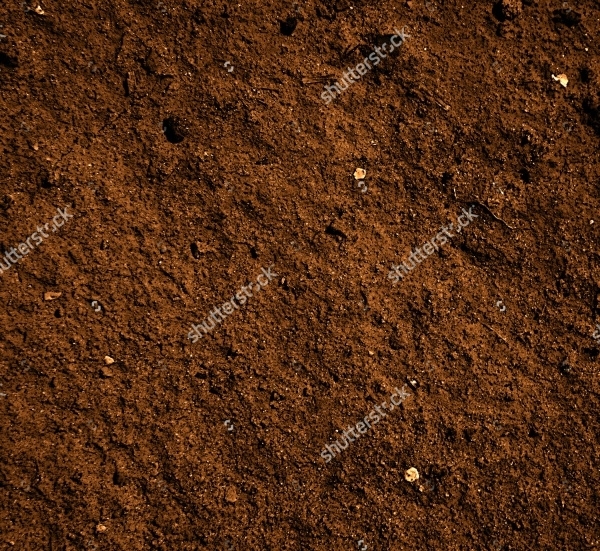 So now you all can go ahead and add some dirt to your design and give it an earthy and natural feel. If your proficiency with design tools is much better then you can even go ahead and create your own texture or just take a picture and scan it into Photoshop, or place it on the web for others to use it as well, because that is how the digital world will grow, just like how the other designers and artists put up their work here for you to see and use.